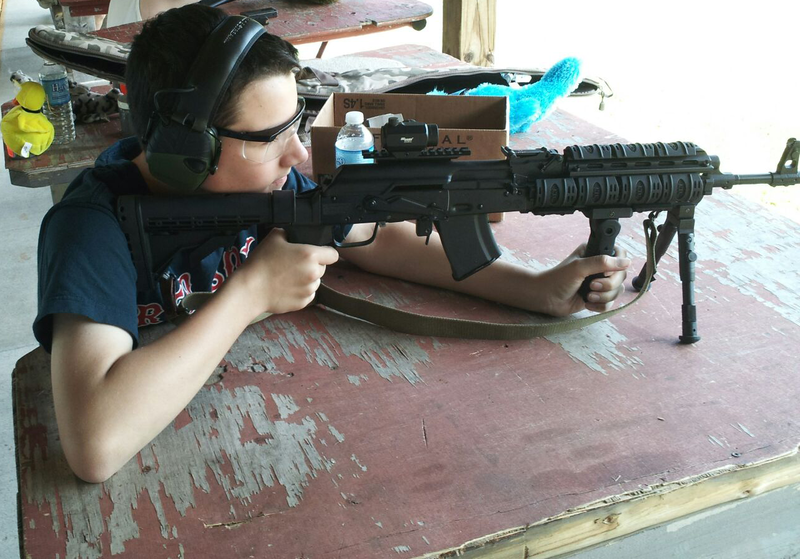 Eric J Fano is a lifelong South Shore resident, firearms enthusiast and game hunter. 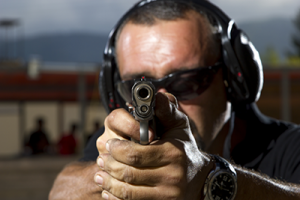 His career in armed security/ law enforcement contracting spans over two decades. 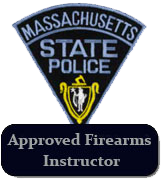 He serves as a City of Boston Licensed Special officer in the Roxbury/Dorchester housing developments. 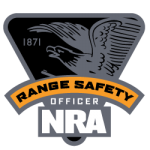 Eric is a MA State Police Certified firearms safety instructor, NRA Certified Basic Pistol Safety Instructor, Home Firearms Safety Instructor and Range Safety Officer. 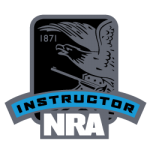 Eric’s knowledge of the law, passion for teaching and experience in teaching new shooters is a winning combination for LTC candidates.